Tomorrow, for the United States is election day. We at EDM Assassin want to urge you to vote. We aren’t going to tell you who to vote for. We aren’t going to tell you about the candidates. We don’t even want you to tell us who you voted for. We don’t care because everyone is different and has different wants/needs. We just want you to vote. 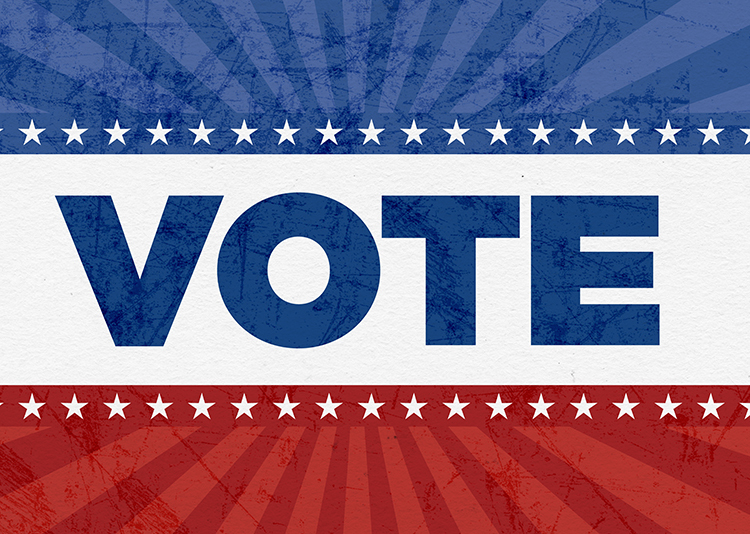 Vote based upon what issues you feel is important and which candidate will represent you and your needs. This is one of the most American things you can do. Presidential voting aside, there are a lot of state specific voting that will take place and affect you more directly. Voting should take 10 minutes tops. Go out and vote. Author’s note: We were not paid to post this by any political party. This is a non-partisan post to just urge you to post.